Just make a video of how to insert Track Button to your CS-Cart Store, hope you like it. 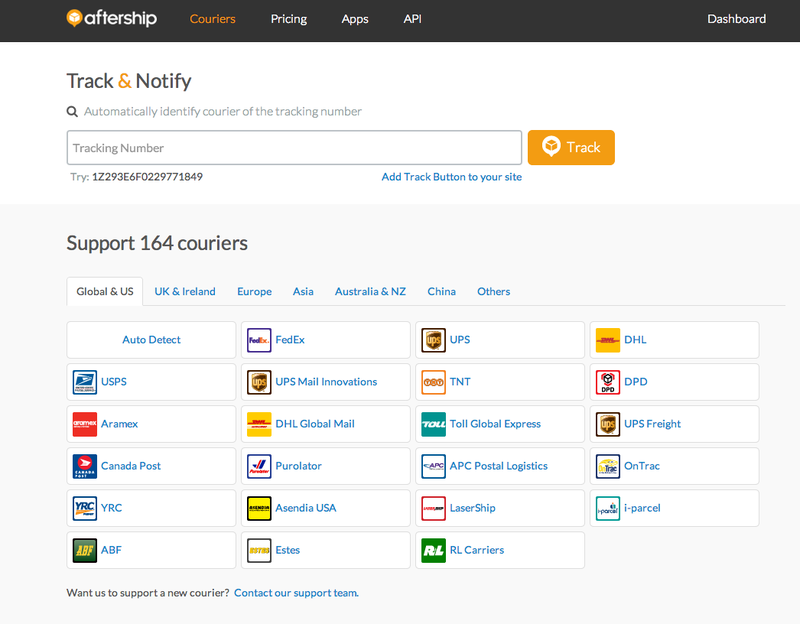 Just added 10 couriers in the last week, and now AfterShip support 154 couriers worldwide. 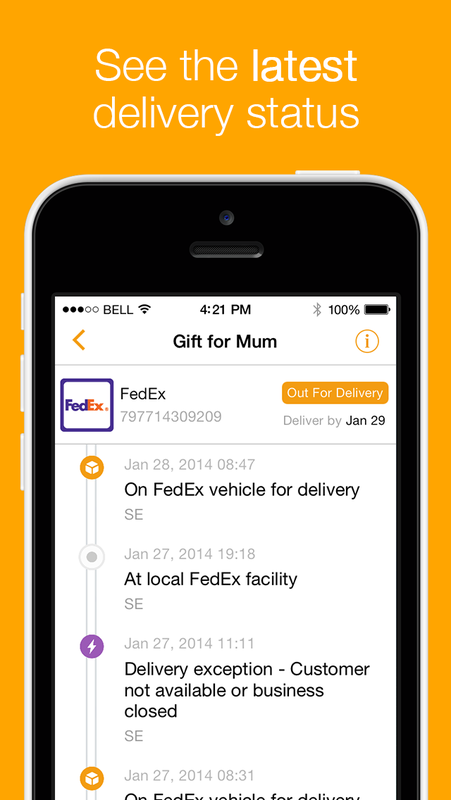 We have just launched the free iOS app for package tracking. Track 130+ Carriers for FREE! Hi Joe, thanks for leaving s a message! We do want to allow search by Order ID in the next update - and also by customer email. Hopefully will give you good news soon! 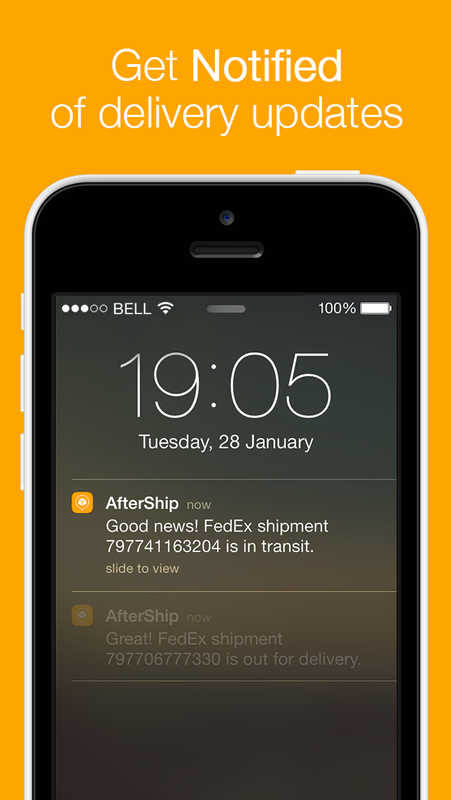 Do buzz me at andrew@aftership.com if I have not yet given you free $10 credit to try out the notification services. Are you still providing some free credit to test your service. If i don't use credit, is this still available for how long ? if there is any cost tell us we ready to pay. 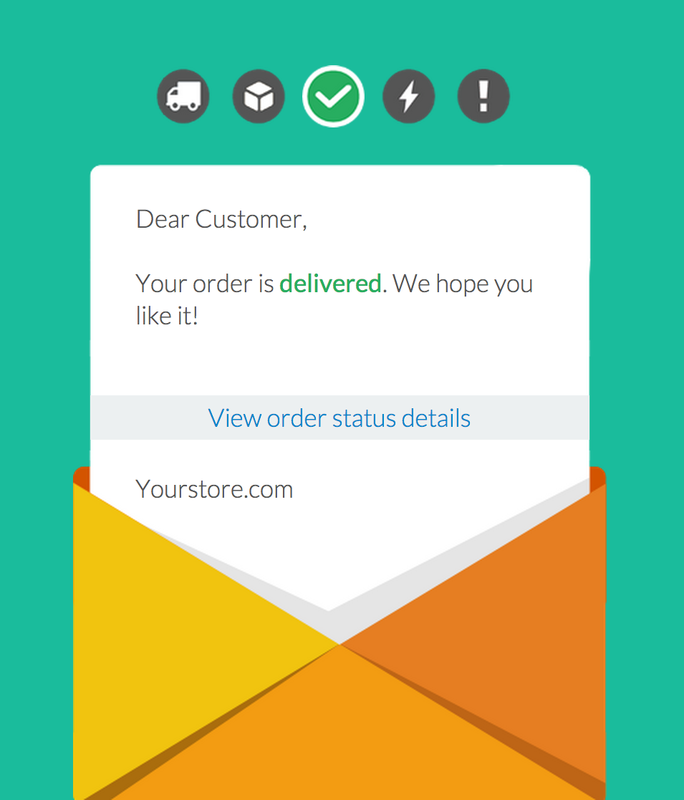 Hello - we currently only support tracking by tracking number. 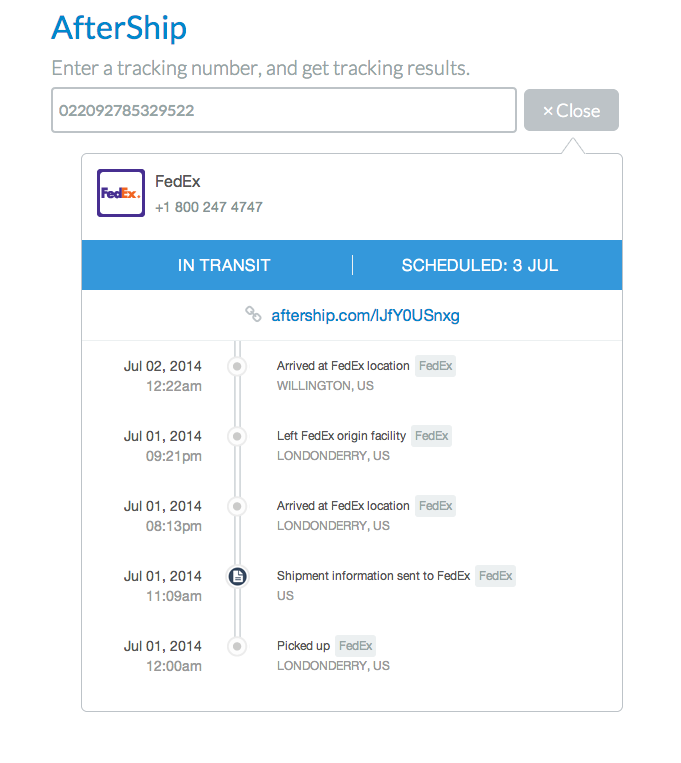 Does your order status page display track number at all? 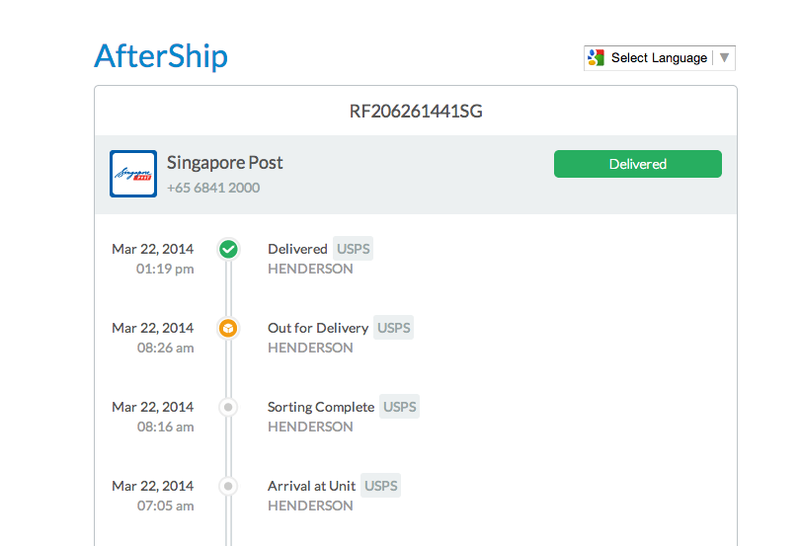 AfterShip now support multiple languages of our direct tracking link. For those who are interested in trying delivery notifications service - do leave a message here and I can arrange accordingly.